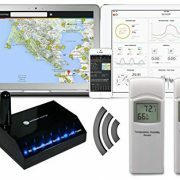 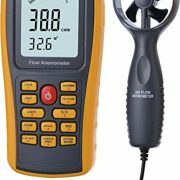 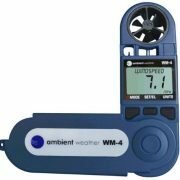 The Ambient Weather WM-4 is a comprehensive handheld weather station, directional compass, heat index monitor and psychrometer, all in one compact, portable, rugged package. 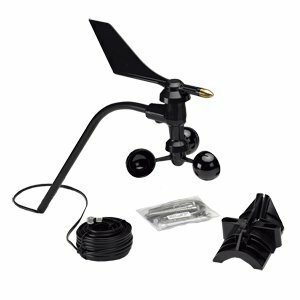 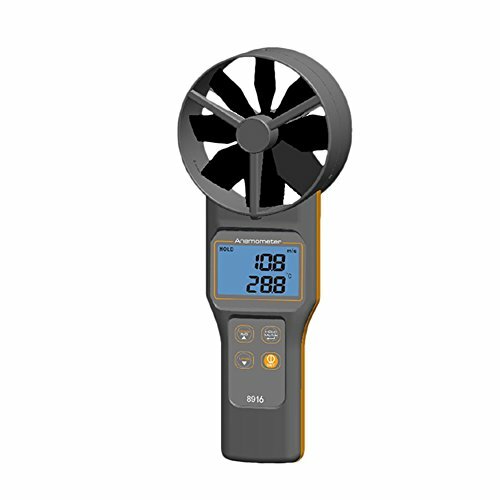 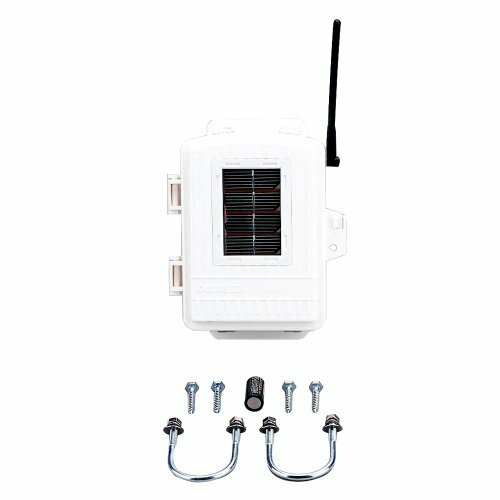 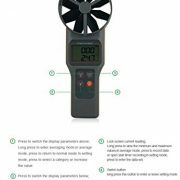 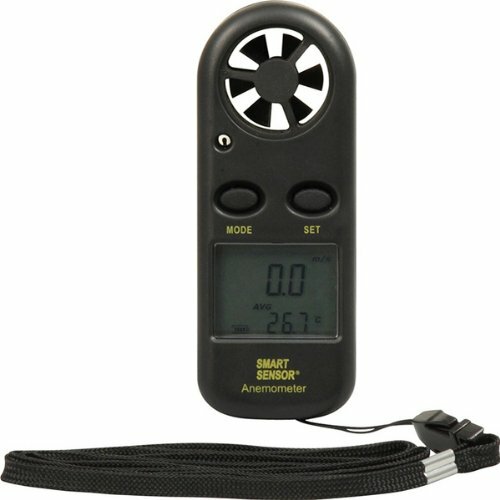 The WM-4 measures wind speed, wind direction, temperature, relative humidity and compass direction, and calculates wind gust, dew point, wet bulb and dry bulb temperature, Delta T, wind chill and heat index. 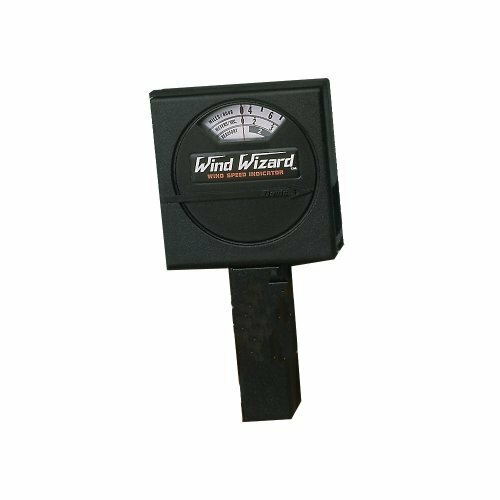 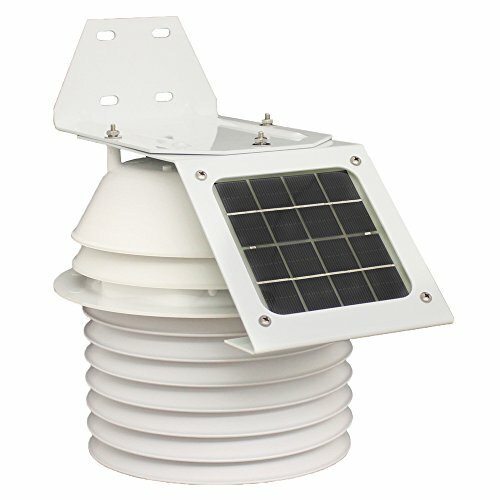 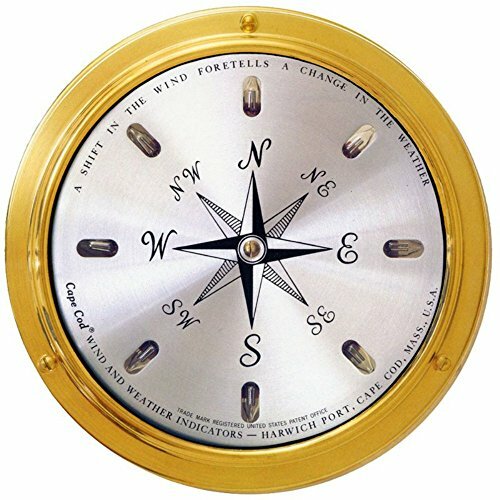 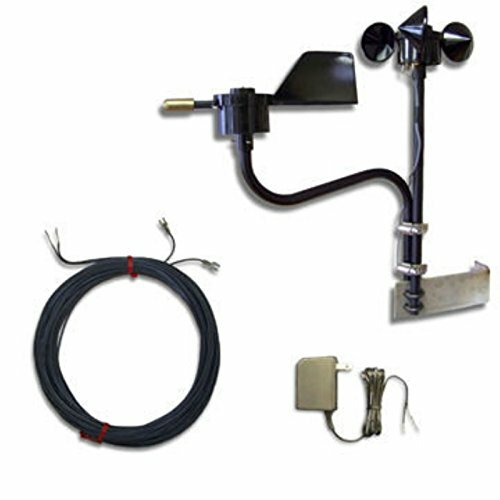 It has a USA-made fluxgate compass for precise digital wind direction measurement, and it can also be used to calculate crosswind & head/tail wind readings with the built in wind vane. 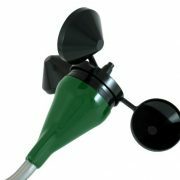 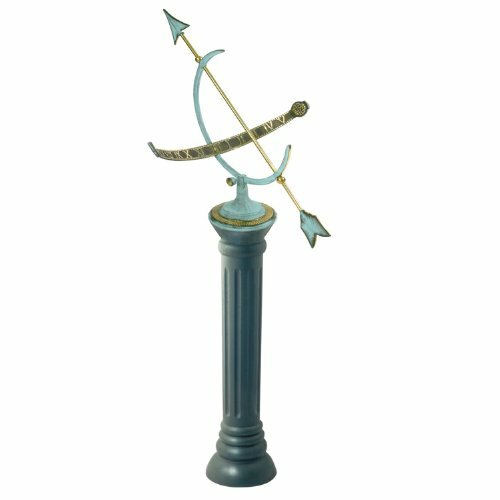 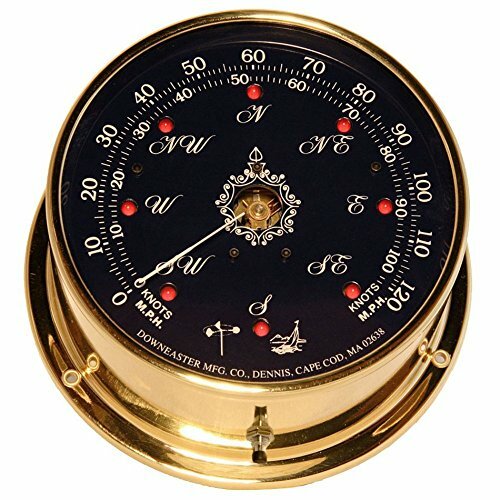 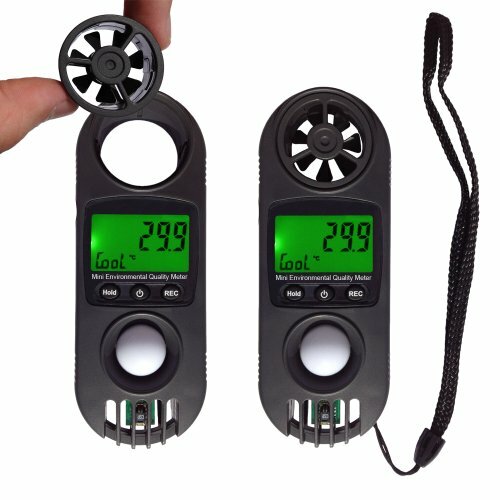 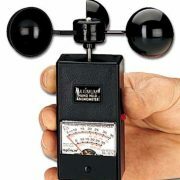 This multi funtion wind speed pressure altitude barometer is specially designed for out sports climbing camping enthusiast, which can measure air velocity ,temperature, humidity, windchill temerature, dew point temperature, barometric pressure, heat index and altitude, is an essential artifacts for outdoor sports enthusiasts. 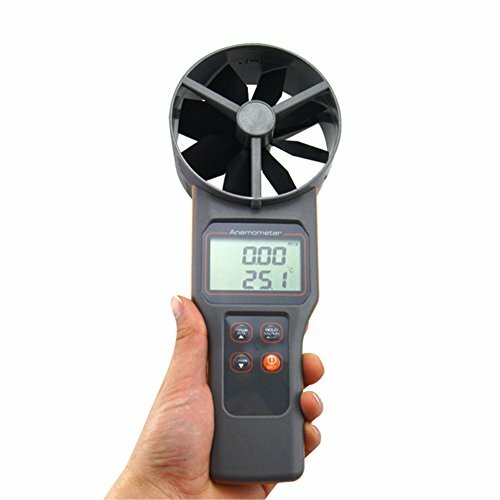 Measurement of wind velocity, temperature and flow. 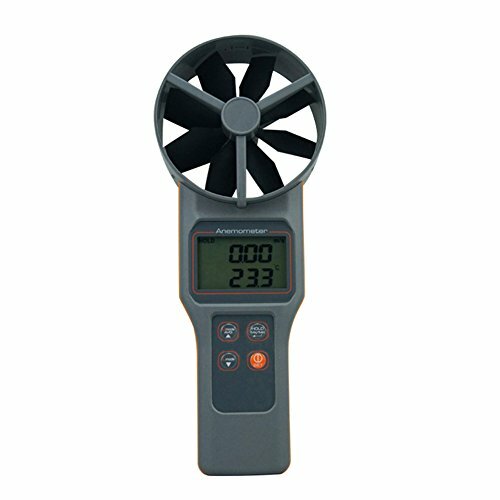 Unit conversion of wind velocity, temperature and flow. 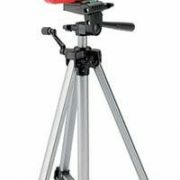 Measurement of maximum and minimum win velocity. 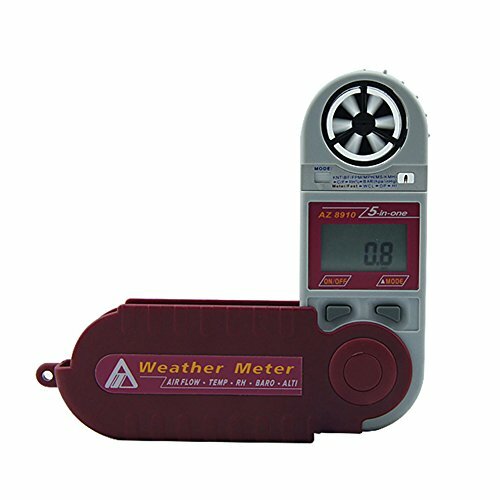 High quality, durable materials for a long product life. 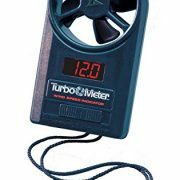 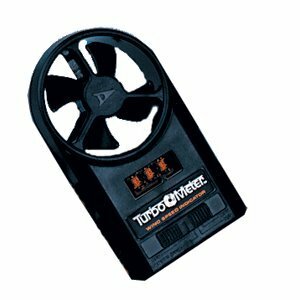 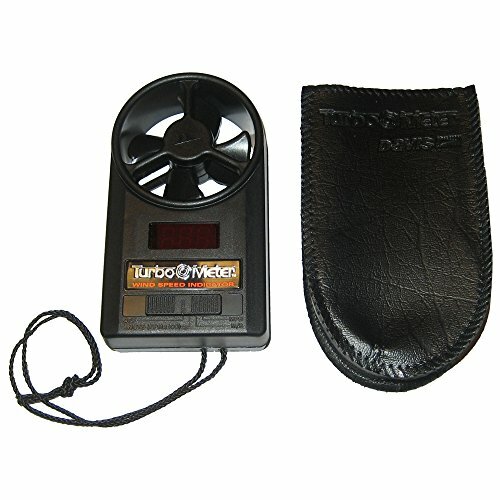 The Turbo Meter provides uncommon accuracy, sensitivity, and pocket-sized convenience. 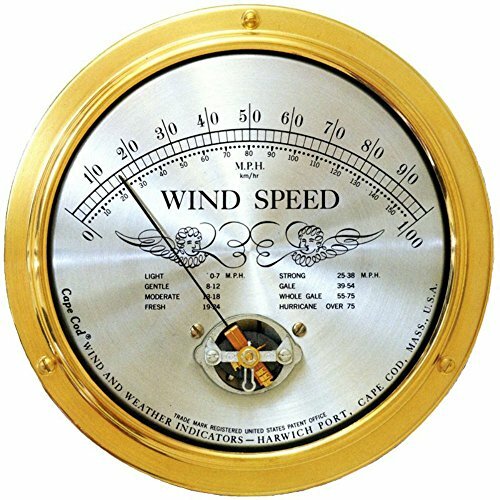 Measures wind speed from 0 – 99.9 mph. 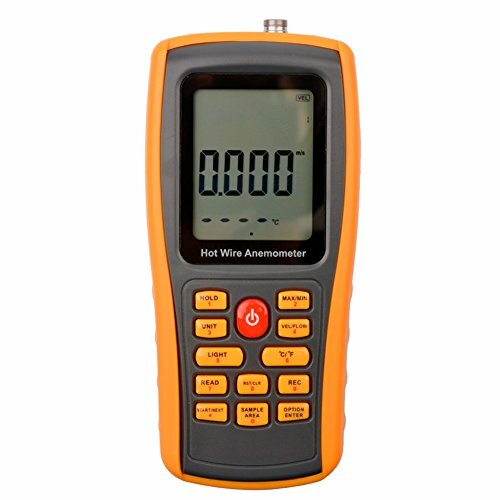 Three digit display is used for extra resolution.